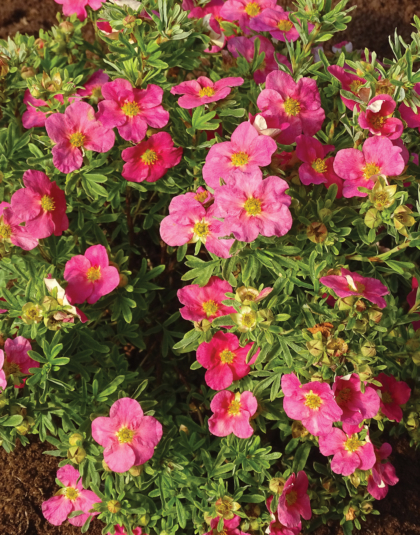 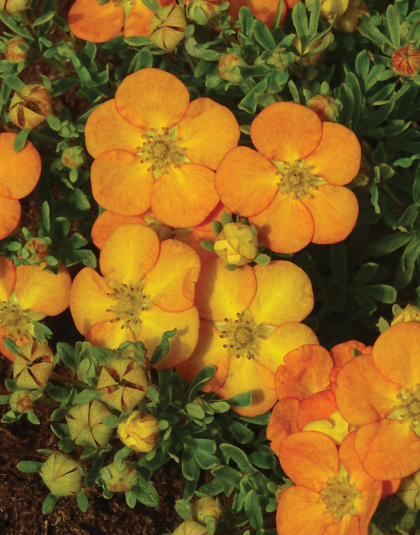 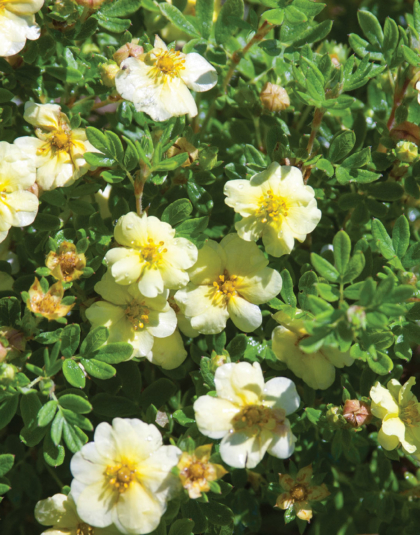 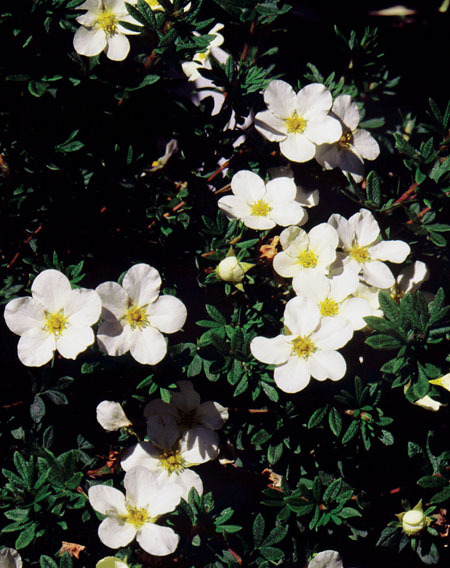 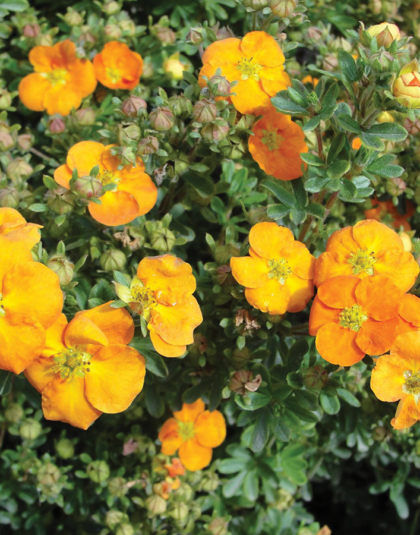 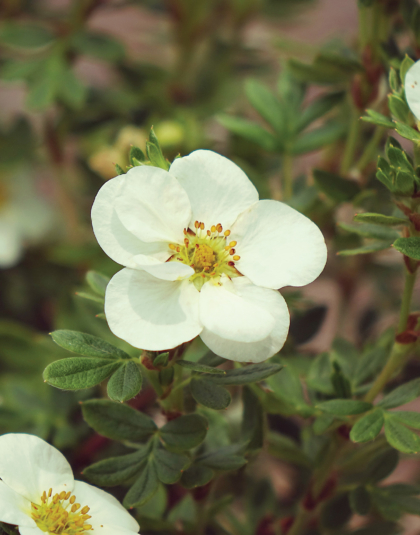 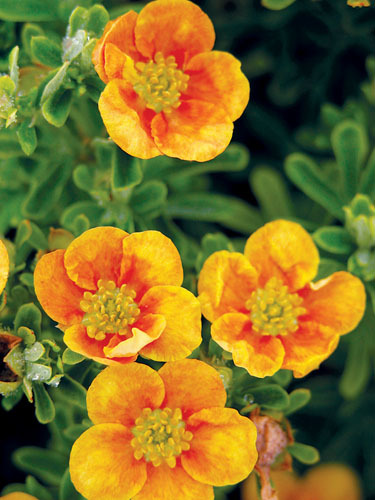 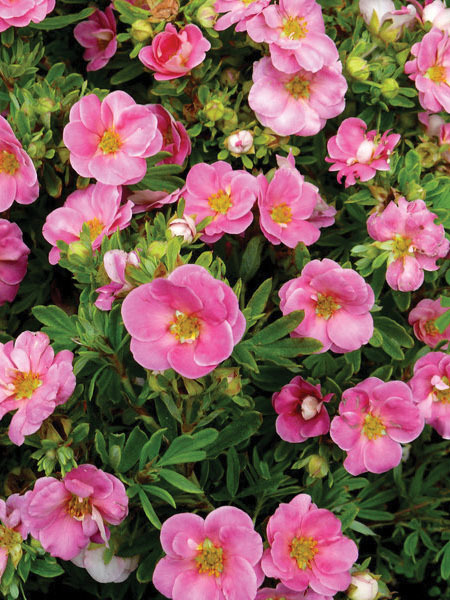 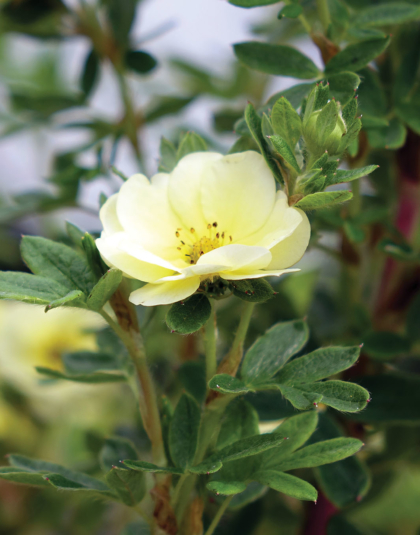 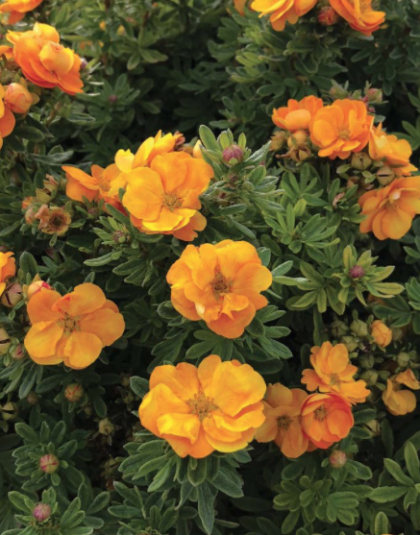 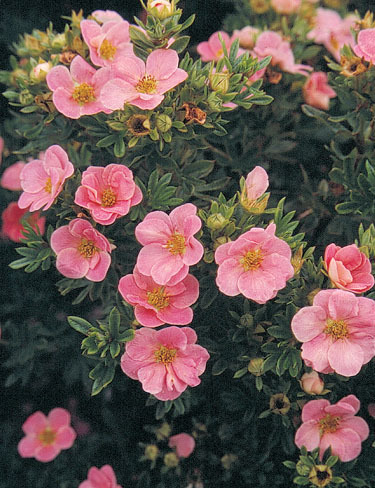 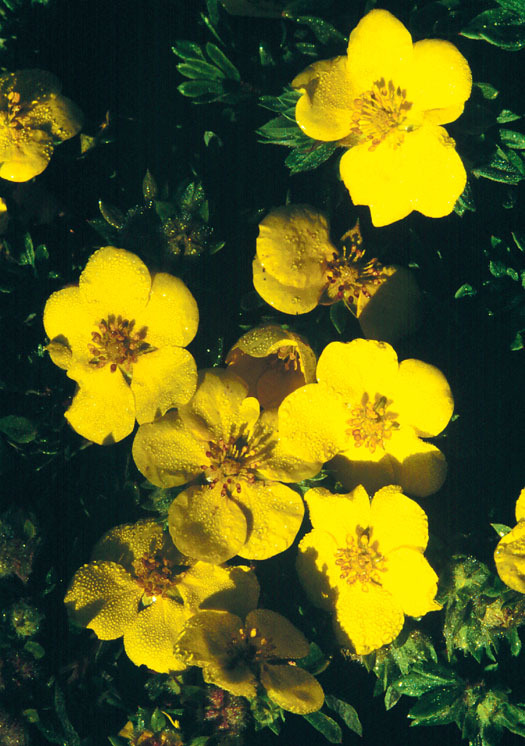 Potentilla | Product Tags | J.C. Bakker & Sons Ltd. 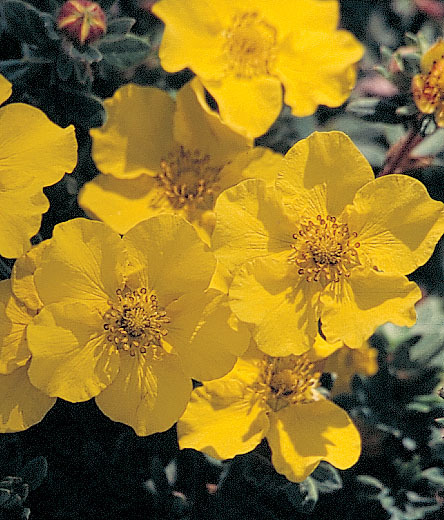 Impressive display of yellow flowers from summer until fall on a compact shrub. 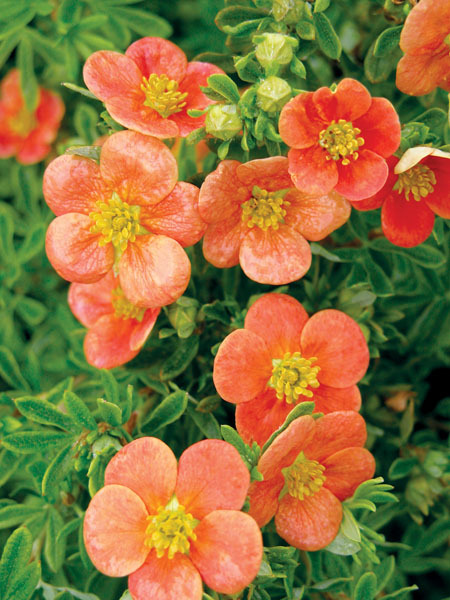 Very adaptable and hardy..